Eastern (2010) is a moving-image work conceived and directed by Coutts during a residency at Youkobo Artspace, Tokyo (2009). Coutts uses the cinematic remake to explore how site can function as the crux of a tale’s cultural authenticity. The film was produced with a cast of 30 local non-professional actors invited to play the part of either Charles Bronson or Henry Fonda in a re-enactment of the final scene of Sergio Leone’s Once Upon A Time in the West (1968). In the infamous dual between a man wronged and his oppressor, Eastern imitates Leone’s film shot-for-shot, except that, when an edit occurs, a new actor appears. The title of Leone’s film is translated to ‘Western’ in Japan: the cultural translations, interpretations and mis-interpretations at work in Eastern look again at this debate of how East meets West, and how we view each others’ cultures. The technique of re-enacting, or copying, an existing role was intended as a device for exposing how a newcomer to acting for film might inhabit a well-known cultural stereotype. 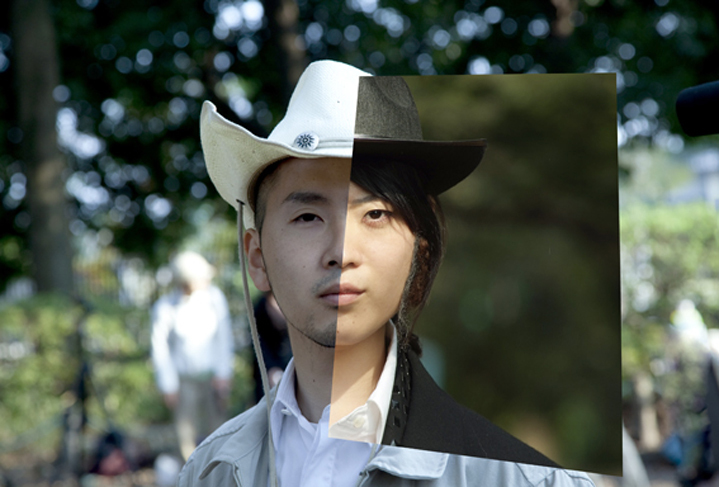 The Western genre has had a significant effect on cultural identity worldwide, but specifically in Japan where the origin of some stories featured in Westerns have been claimed to have Samurai origins. The final edit of Eastern was included in Coutts’s solo exhibition ‘Millions Like Us’, Danielle Arnaud Contemporary Art, London (2010), Künstlerhaus Schloss Balmoral, Germany (2010), and Payne Shurvell, London (group show, 2011). Eastern was selected for the Oriel Mostyn Open (2011) and was screened for ‘Videoholica’, Varna, Bulgaria (2011). 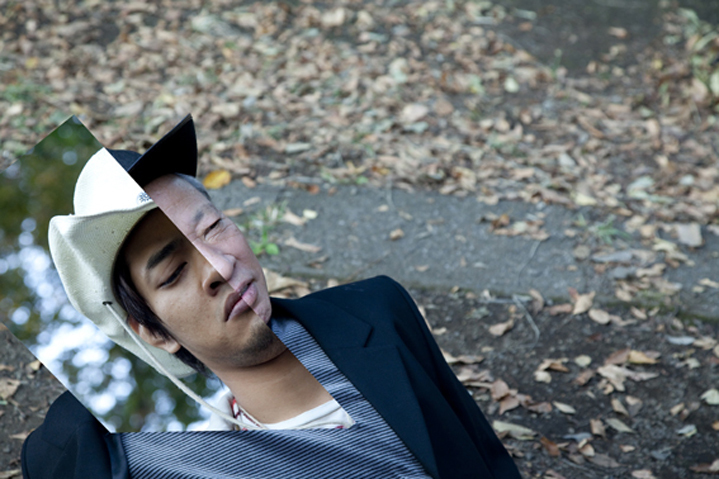 An earlier edit of Eastern was shown at Youkobo Artspace, Tokyo as part of the residency, which included an exhibition and conference entitled ‘Art in Parks’ (2009) – an initiative between Youkobo Artspace, Danielle Arnaud Contemporary Art and Tokyo University, supported by the Daiwa and Sasakawa Foundations.